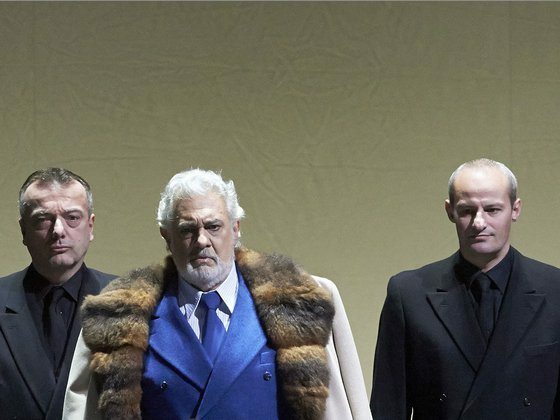 Cinema attendance is up in the first four month in France. Let’s hope this is the start of a Europe-wide trend. 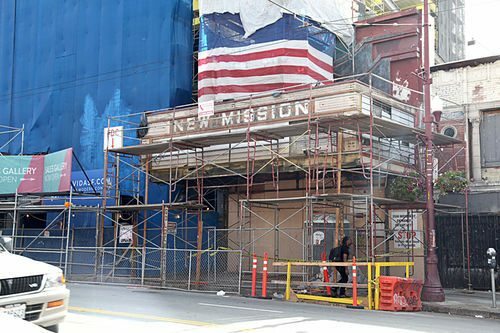 It seems that San Francisco is welcoming Alamo Drafthouse taking over the iconic New Mission Theater cinema with open arms. USA (CA): Is this un-wanted attention for RealD from an activist hedge fund? No word on what Starboard Value Lp has planned for the company, but recently they argued against the spin-off of Red Lobster from Darden Restaurants, so they don’t just sit back quietly. Managed by Jeffrey Smith, Starboard Value Lp disclosed a new activist stake in RealD (NYSE:RLD). According to a recent filing with Securities and Exchange Commission, Starboard now owns 3.10 million shares, a stake of 6.30% in the company. 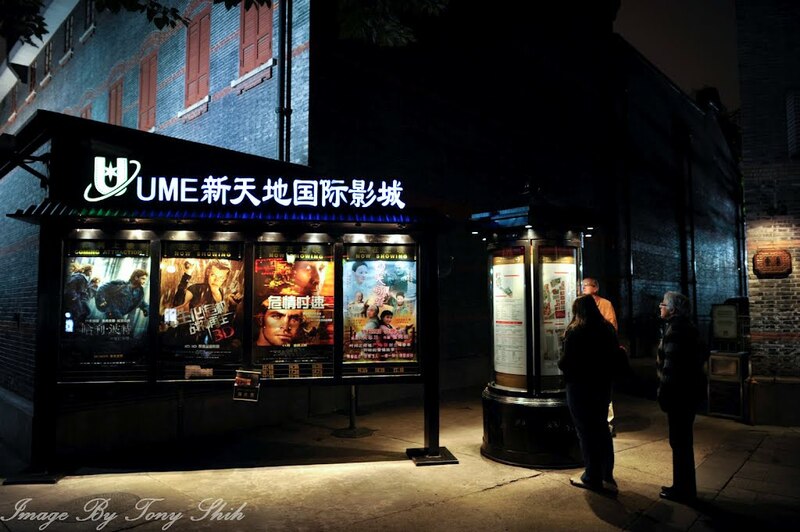 China: It seems Chinese cinema goers are upset to find that their pre-pay loyalty cards expire and remaining cash balance locked in and cannot be used unless they pay to renew the card for another year. ?Fan Hangzhou has a UME International Cineplex membership card, costing 800 yuan each, for which he enjoys a 20% discount. “This is something I got last year, just like other prepaid cards, like department stores, but also requiring real-name registration.” Fan said he usually likes to watch movies using this card, but was recently busy with work, and is not often free. 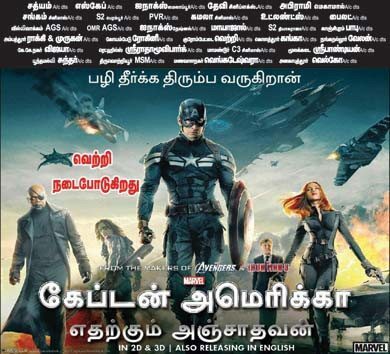 USA/Int’l: Captain America: The Winter Soldier went out in no less than 350 different digital cinema version. By way of comparison, Avatar had “only” 18 versions for US market and 92 for international, i.e. on third of what Captain America 2 did. Russia: A day after Putin announces a crackdown on swearing in cinemas a Russian court overturns the fine for cinemas showing drug-taking in The Wolf of Wall Street. Germany: Robbers didn’t just steal money from a cinema in Germany – they also stole sweets. 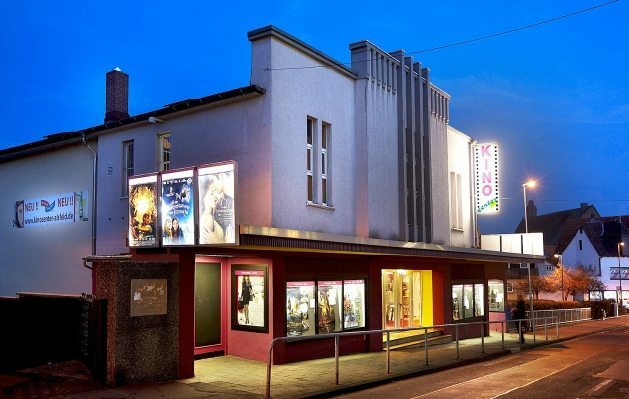 Poland: The Cultural Centre in Braniewiak has acquired a digital projector, thanks in part to a scheme by the Polish Film Institute to assist cinemas. To be able to buy the new equipment Braniewski Cultural Centre has sought a grant from the Polish Film Institute. Obtained for this purpose an amount of PLN 158,015. The rest was covered by ? ?City Hall. 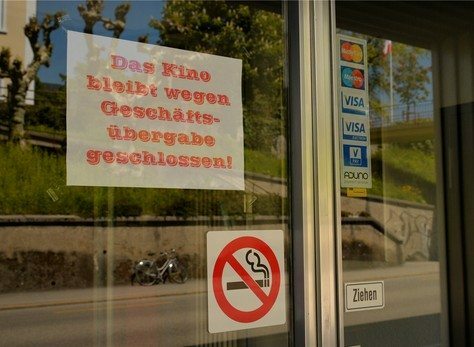 Switzerland: Renovating and digitizing your cinemas is sadly itself no guarantee that patrons will come, as this owner/operator discovered after re-mortgaging his house to upgrade his cinema. “The most beautiful cinema hall in the region, from Biel to Solothurn, is what some visitors have called the <Rex> at the Biel road, but unfortunately simply too few people realized it.” Walter Loosli, who four years ago along with the landlady spent over half million Swiss francs on the conversion and complete renovation of the cinema with 270 seats, has given up. Since the end of April the “Rex” is closed. At the door there is a sign: “The cinema is closed for business transfer”. 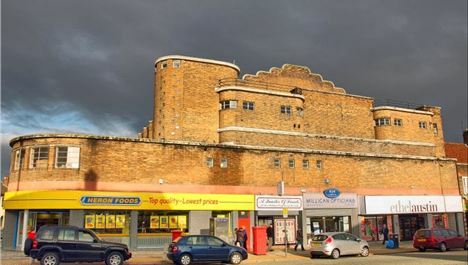 UK: Low ceilings and “irregular internal arrangements” doomed the gorgeous Curzon art-deco cinema in Liverpool in the eyes of the local council. The Art Deco style former Curzon Cinema in Prescot Road, Old Swan will be knocked down and replaced with a Home Bargains store, after plans were today approved by councillors. The company said the development would retain 25 existing jobs in the area and create 30 new jobs for local people. Liverpool Confidential is more scathing in its own satirical way. Germany: It looks like Ahrensburg is getting a cinema where currently there is only a parking space. Das sind die ersten Details: Ein Gebäude mit Wohnungen, Flächen für Einzelhändler und einem Kino mit vier bis fünf Sälen. Das sieht nach Abendblatt-Informationen der Entwurf des Projektplaners für das 6000 Quadratmeter große Grundstück vor. Zudem sollen im zweigeschossigen Keller des Gebäudes Parkplätze entstehen. Unter anderem, um die 60 Stellplätze auf dem bisher als Parkplatz genutzten Gelände zu ersetzen. Sydney Film Festival has come up with perhaps the most ingenious cinema retro technology ever – View-Master. In my youth that’s as close to 3D home entertainment that we ever got. At a time when filmmakers can pinball Sandra Bullock through outer space, conjure up a city full of singing, dancing Lego people and thrill audiences in 3D, IMAX and ear-bending surround sound, the Sydney Film Festival aims to dazzle next month with View-Masters, a technology unveiled at the 1939 World’s Fair in New York.